$15.00 per child, $10 each additional sibling living in the same household, adults free. 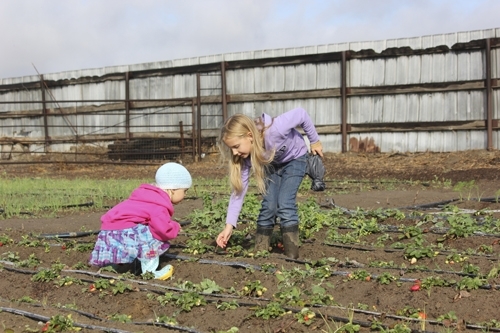 Young Scientists will explore Life Science in the area of Botany, working in the garden and harvesting seasonal crops. We will learn about what makes up a plant cell and the many important functions by making an edible plant cell. 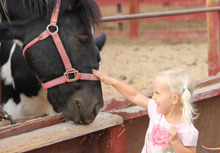 Includes a full guided tour with hands on activities of feeding the animals, visiting the petting zoo, milking a cow and grooming a horse!